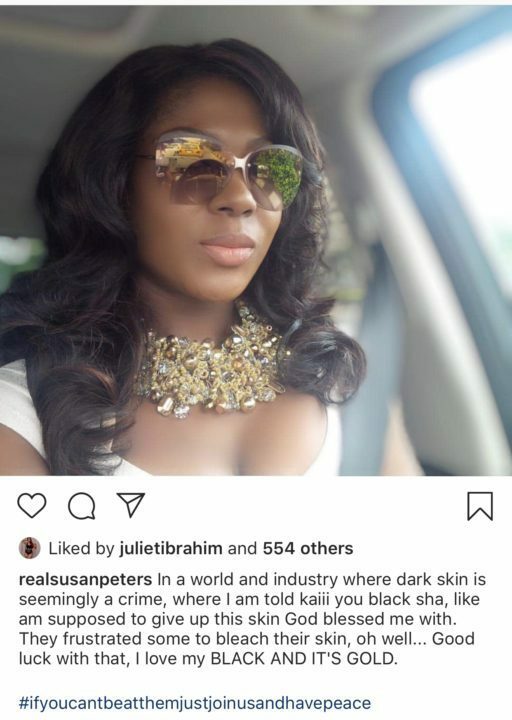 Nollywood actress, Susan Peters has opened up on being a darker skinned woman in the Nigerian movie industry. She said in this present world, being darkly skinned is treated as a crime. 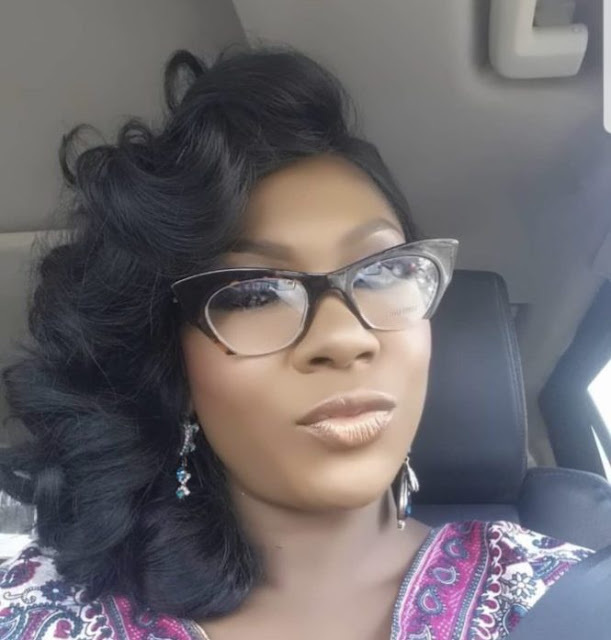 According to her, they frustrated many into bleaching their skin.